This Digestive Calm Juice helps to calm the digestive system. Juicing can be a powerful tool for nourishing your body and healing your whole system. It is a quick and easy way to get lots of nutrients in. Fennel reduces intestinal cramping, gas, flatulence and bloating. People with leaky gut or Inflammatory Bowel Disease can benefit from fennel because of its antispasmodic qualities that help to relax the digestive system and its anti-inflammatory effects. Read more on the benefits of fennel here. Pears are great for digestive health as they are rich in pectin, which is soothing for the digestive system. Pears are higher in fiber than most fruits which helps soften stools and rarely produce an adverse response. Pears are on the safe list of Specific Carbohydrate Diet, a diet that aims to re-boot your digestion and is recommended for people with leaky gut or inflammation. They can even be beneficial for people with digestive issues as they can help calm the gut lining. Pears (skin on) are also a great source of Vitamin C which helps boost immunity and overall health. 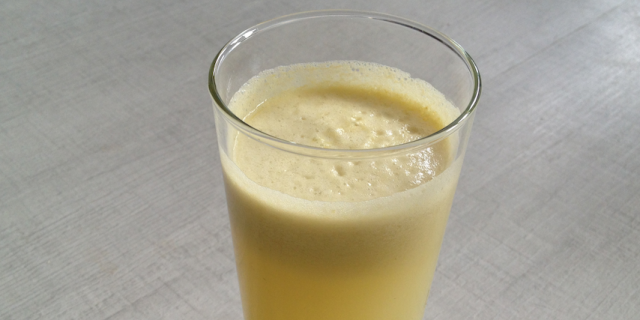 Simply add the fennel and pears to a slow juicer and enjoy your Digestive Calm Juice!